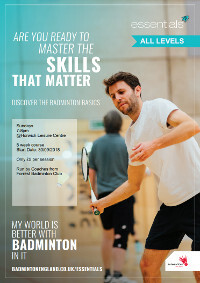 Learn how to play badminton at this Essentials Badminton Course for adults. 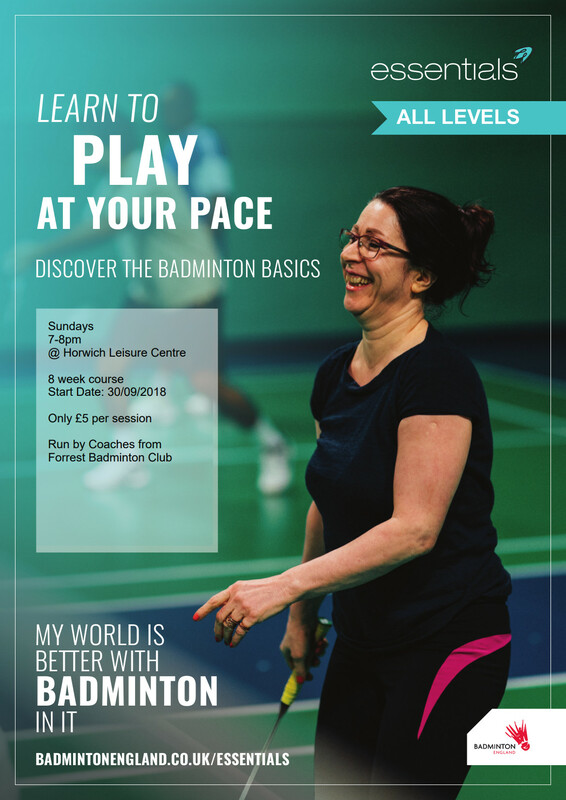 The 8 week course will run on Sunday evenings, from 7-8pm, at Horwich Leisure Centre. It starts on Sunday 30th September 2018. Each session costs just £5. Sessions will be run by coaches from Forrest Badminton Club. To find out more, or to signup, please contact Ray Schofield by clicking here.